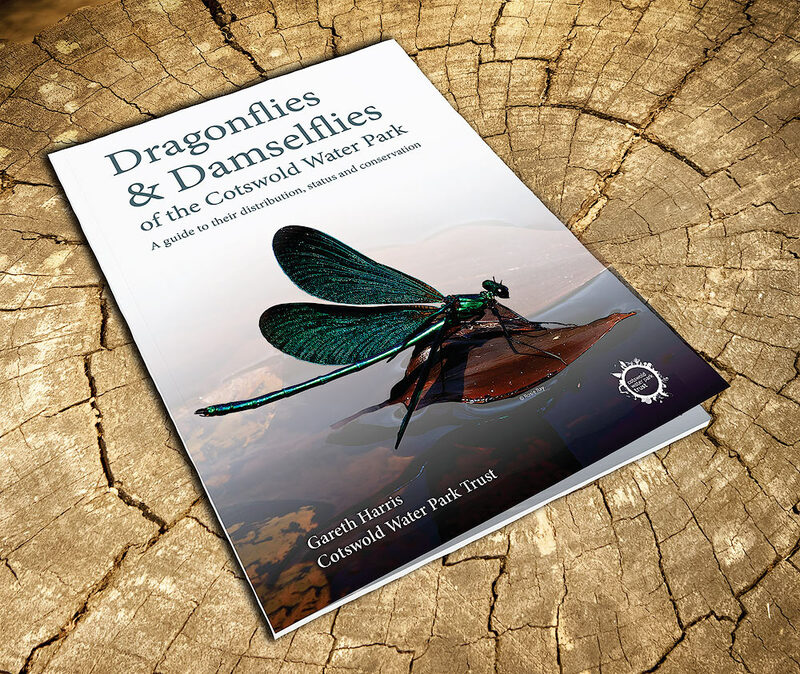 In 2008 the Cotswold Water Park Trust (CWPT) launched a five year project to systematically survey the dragonflies and damselflies of the CWP. The launch date was chosen to coincide with the British Dragonfly Society’s national atlas project and to promote the local recording of Odonata, to publish an atlas and to promote the area’s biodiversity. Between 2008-12, a brilliant team of observers systematically surveyed and monitored the CWP. They made some spectacular discoveries of new species and new species-rich sites, and witnessed incredible numbers of its scarcer species. WSBRC were contracted to provide services to the project and provided data collation and management support before producing the distribution maps within the publication, all done using MapInfo. This was the first atlas project WSBRC had been involved with for a number of years and the first done using MapInfo. Records were mapped as occupied tetrads since 2000 showing presence and breeding activity (probable or confirmed) where recorded, with an additional map inset showing pre-2000 records as well.